School is Out, Fun is In! Check out our camp schedule for Holiday fun! Coastal Sports NJ has two locations in Fairfield, NJ. In one of our facilities you can host special events like corporate parties, bat mitzvahs/ bar mitzvahs and more. 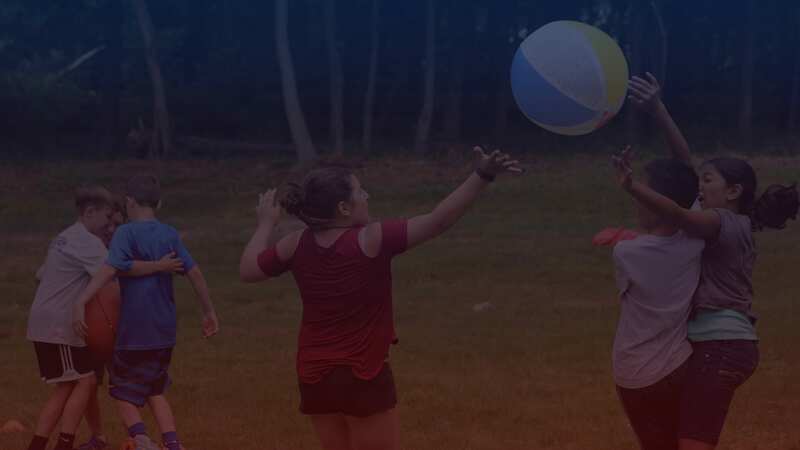 In our other indoor sports facility we offer a variety of camps during all times of the year, birthday party packages, eXtreme sports and we can even bring Coastal Sports to you with our new Coastal 2 U program! Find out more about our facilities. “Coastal Sports worked with us to put together a top notch event. We were able to deliver our business needs and put a lot of smiles on our team’s faces during the team building activities. Thank you Coastal Sports NJ for working with us to deliver a great event. People in the office are still talking about it!"